Pinterest has really been my go-to source for inspiration lately. 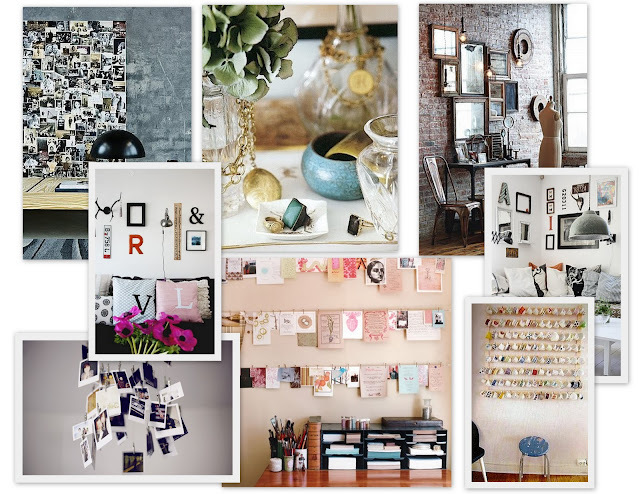 From gift ideas to book suggestions to fashion and interior inspiration, it really is such an amazing source for ideas. I've been collecting a lot of inspiration for my house as I begin to think about what direction I really want to go in terms of art, decor, accessories, etc. Candice, thanks featuring Pinterest on your blog! I'm really happy to hear that it's been a good source of inspiration for you. Let me know if you ever have suggestions or ideas for making it better!